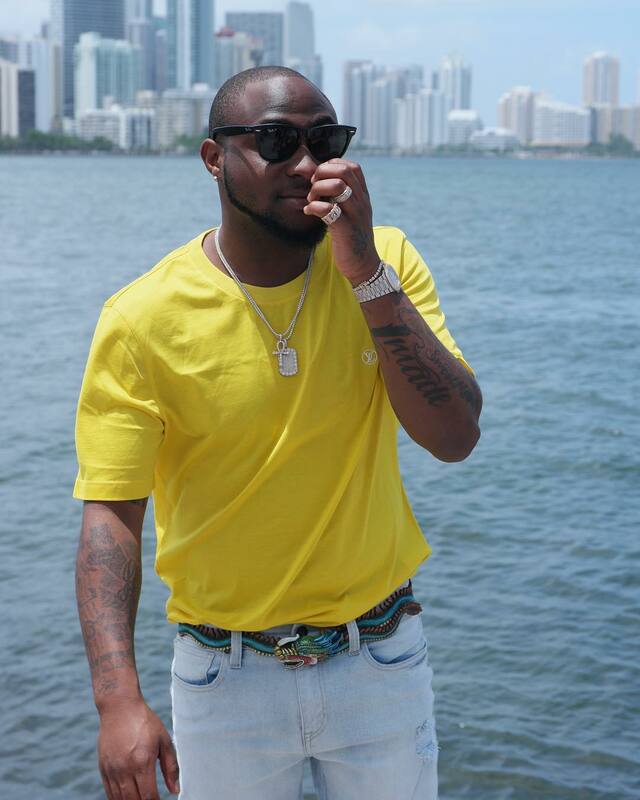 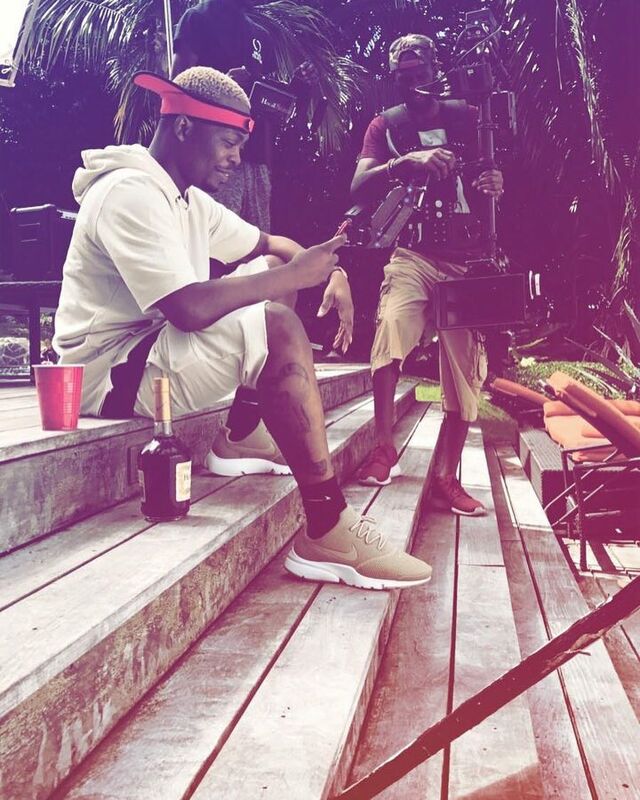 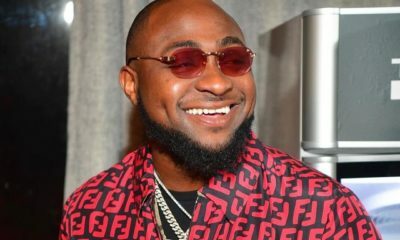 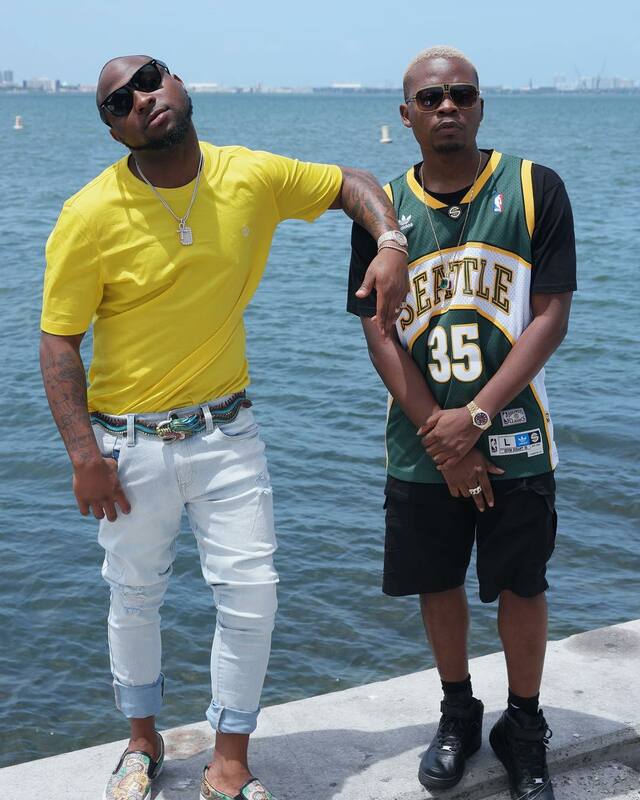 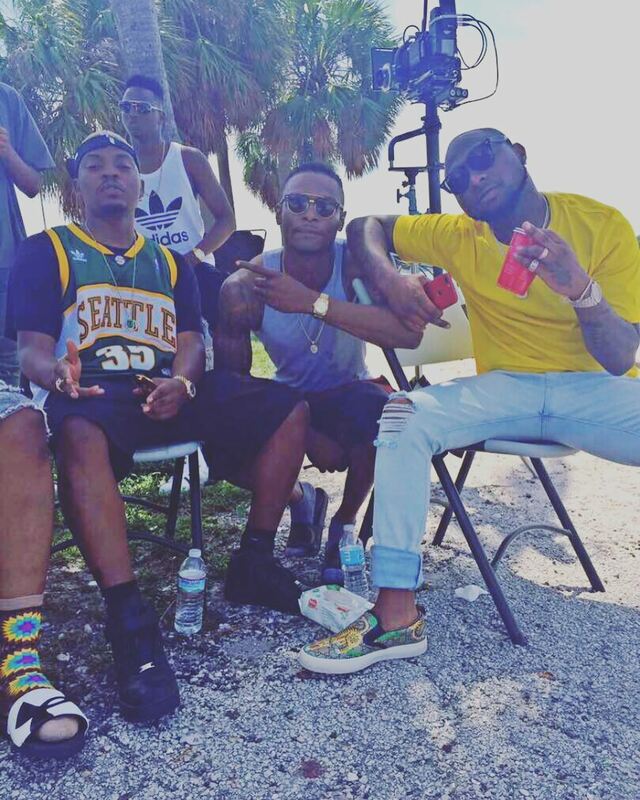 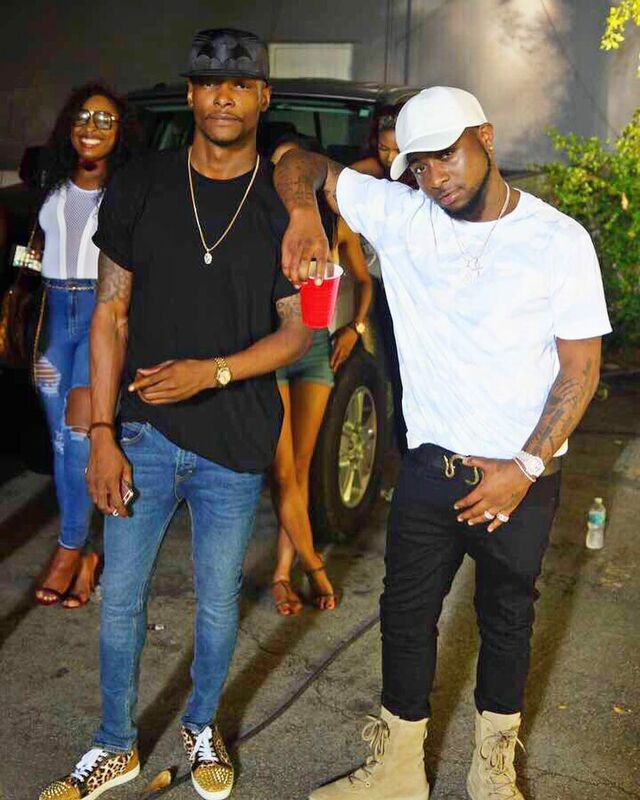 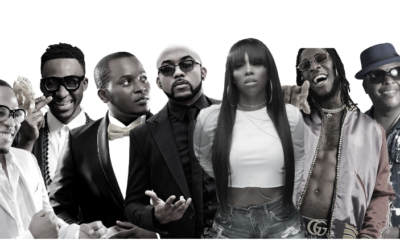 Nigerian music heavyweights Davido and Olamide met up in Miami a few days ago for the video shoot of their forthcoming single. 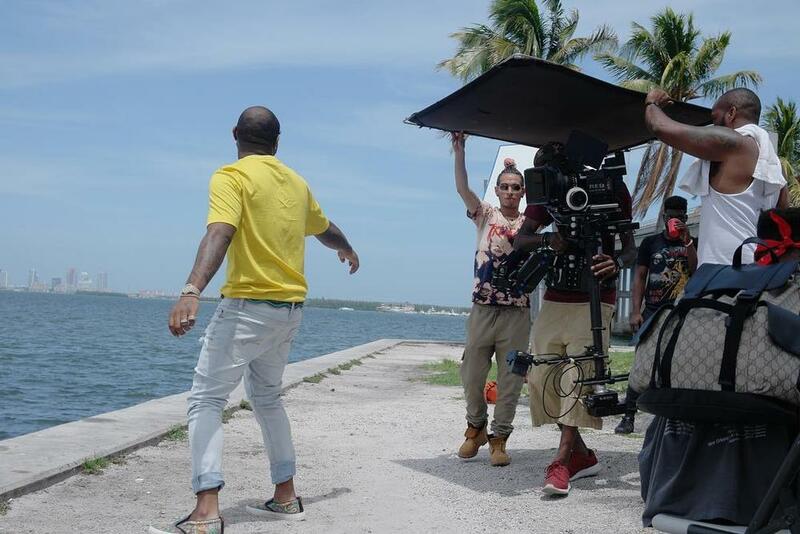 The video to the unnamed single was shot by Atlanta video director Joey Yung Spike. 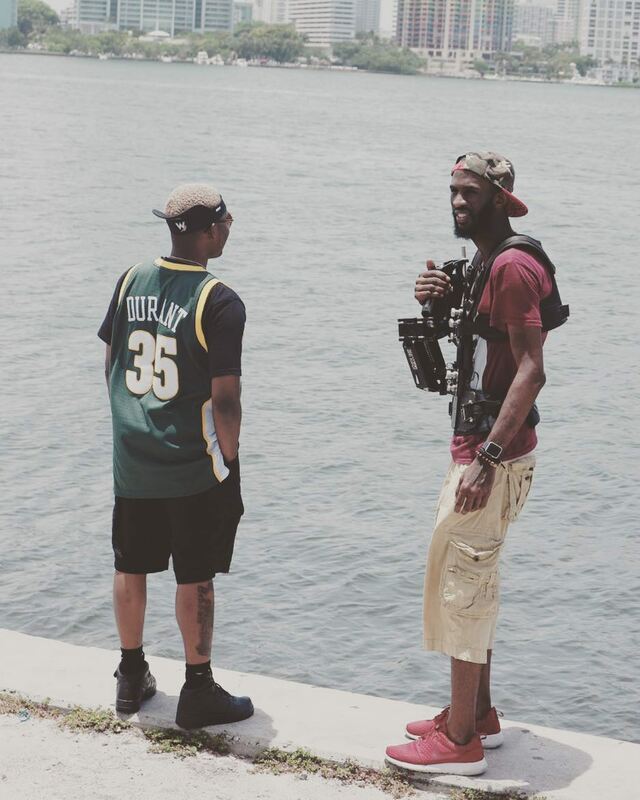 Both acts have taken to their respective Instagram pages to share photos from the shoot.